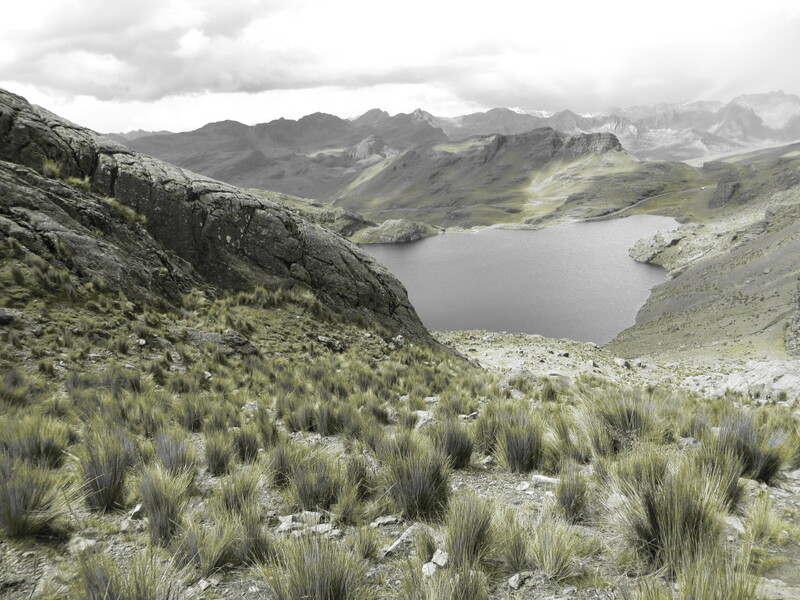 Experience beautiful Bolivia in its purest form. El Mundo Verde Travel is located in Cochabamba, but operates throughout the country. A tour with us means adventure, passion and freedom. Besides the absolute highlights of the country, you’ll also visit places where others do not go. Guide Remy van den Berg speaks Dutch, English and Spanish. 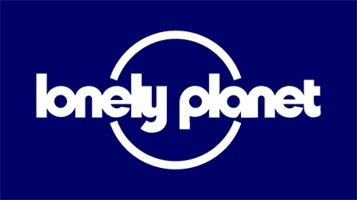 We are recommended in the Lonely Planet, Footprint travel guide and Dominicus Bolivia!